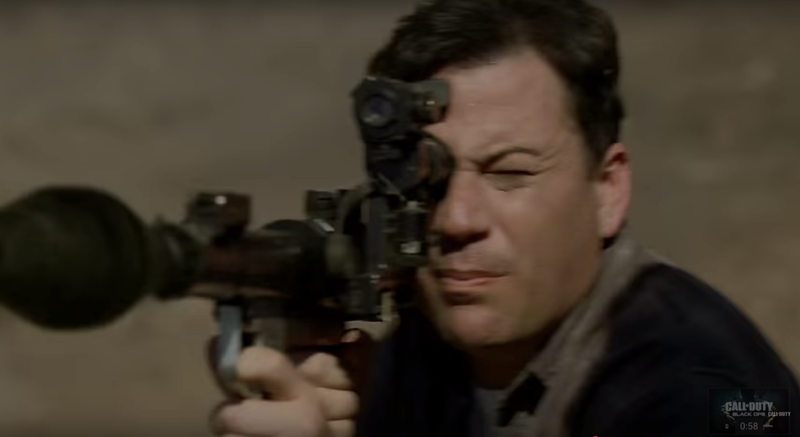 Remember this day everyone: today is the beginning of what will almost certainly be our decades-long feud with Jimmy Kimmel. Inspired by his spat with let's play fans, we're diving into how and why seemingly-random people on YouTube have more watchers than major network talk show hosts. We don't pretend to completely understand it, but we're happy that when we put stuff on YouTube there are at least a few of you who don't want us to die in a fire!